amily dining – great value for money. 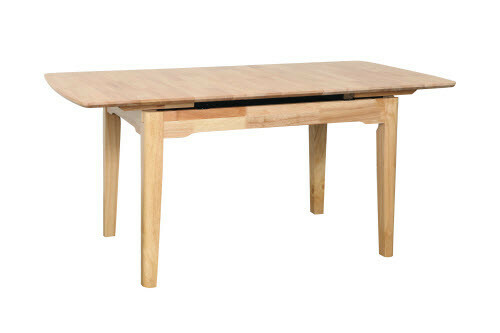 The Ascot Extention dining table will sit six comfortably. When closed the table is compact and the easy gluide extention is a one person process. 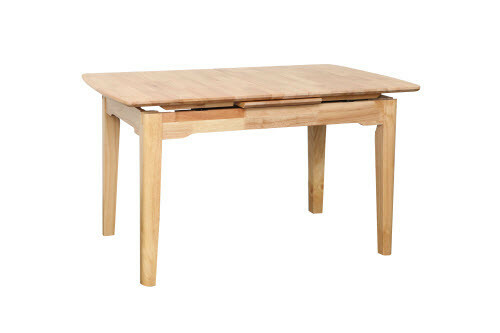 The table is solid timber – three stain options Antique Maple, Natural and Teak.